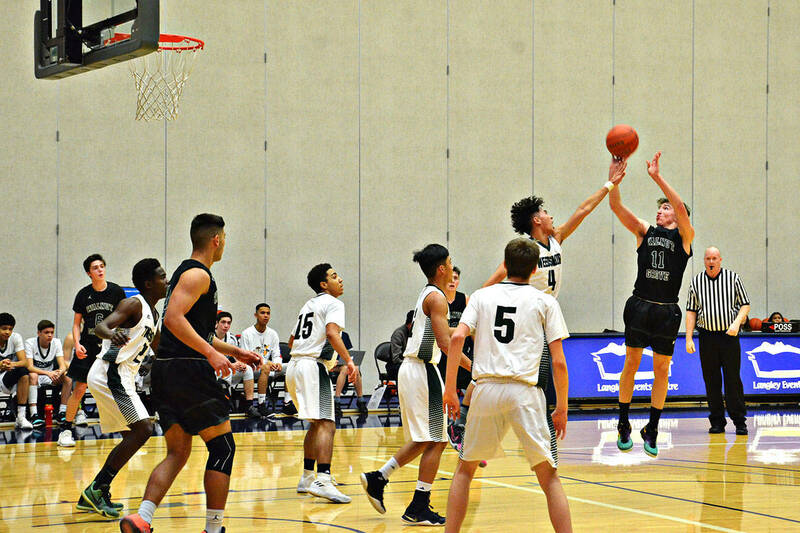 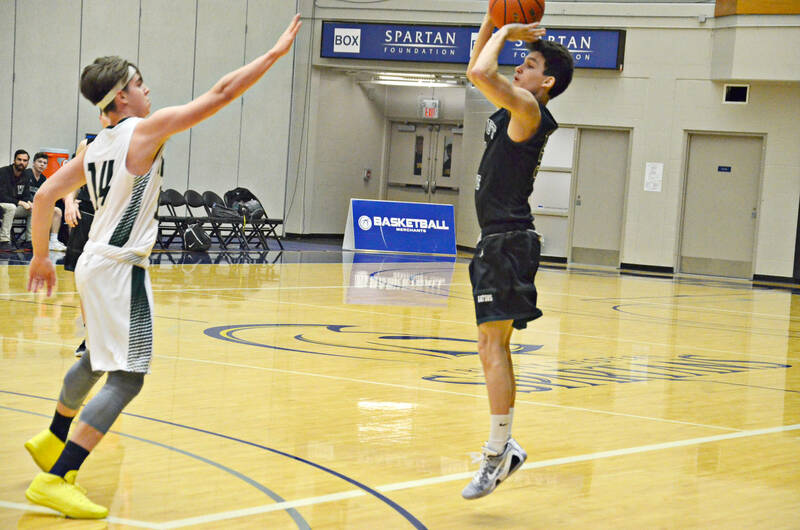 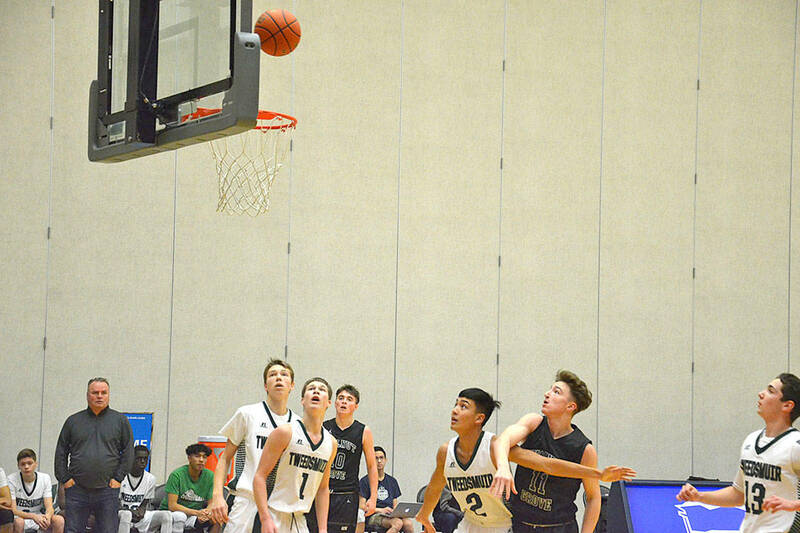 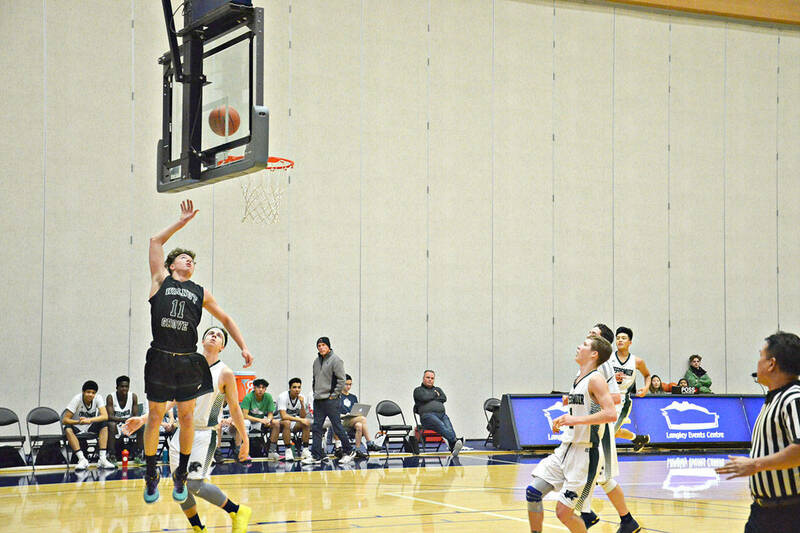 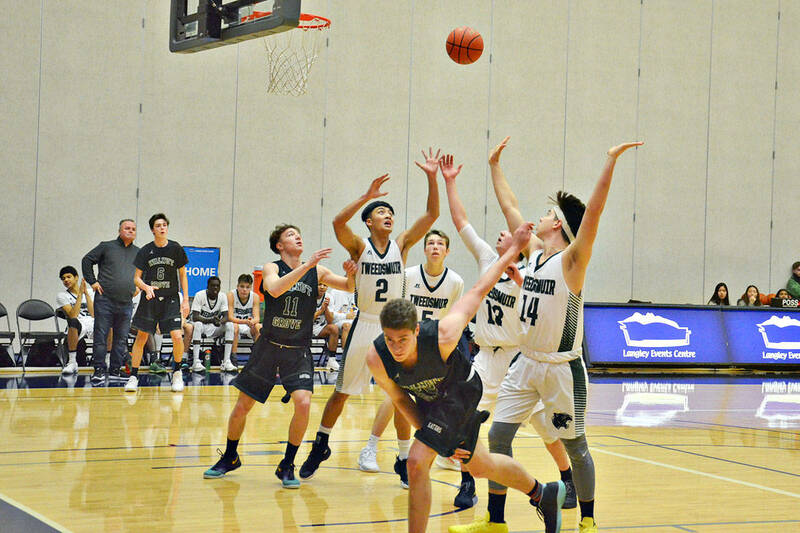 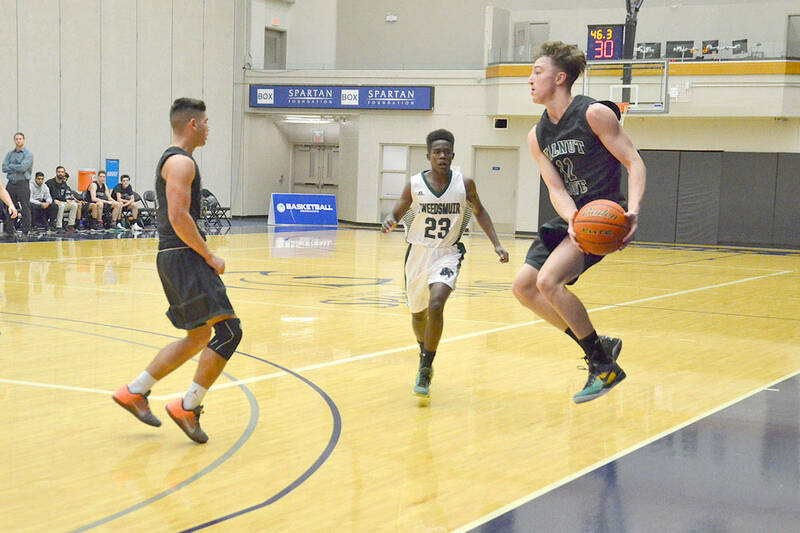 Tsumura Basketball Invitational action wrapped up Saturday at the Langley Events Centre. 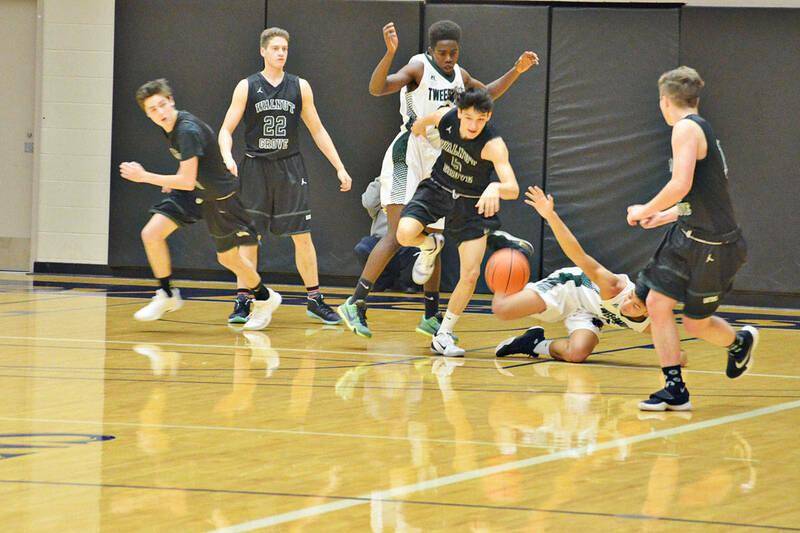 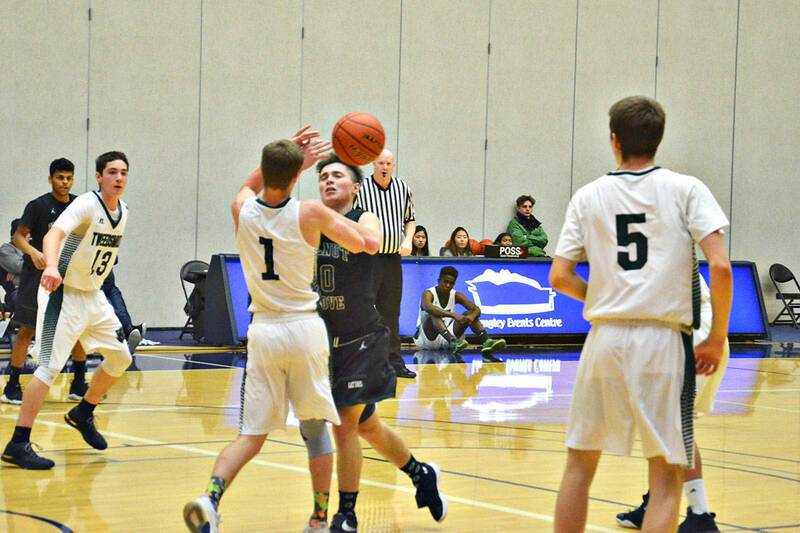 Dec. 9, 2017 2:10 p.m.
Walnut Grove took on Lord Tweedsmuir in AAAA boys basketball action at the Tsumura Basketball Invitational Saturday. 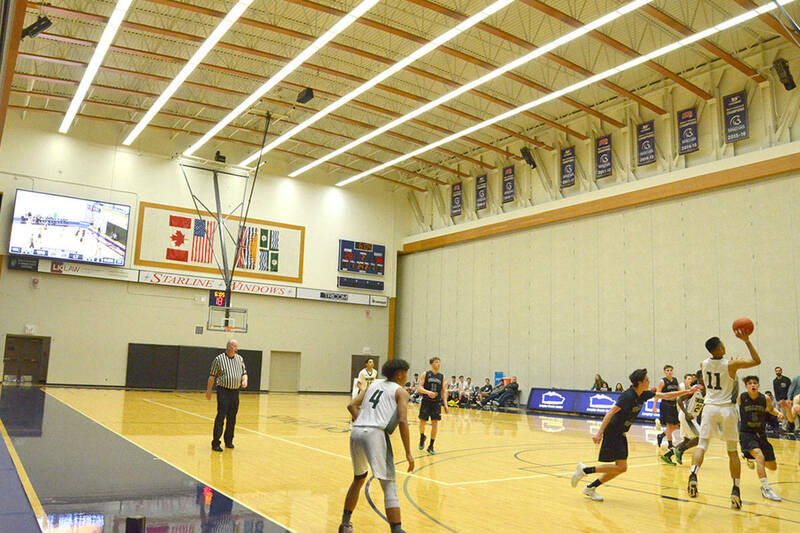 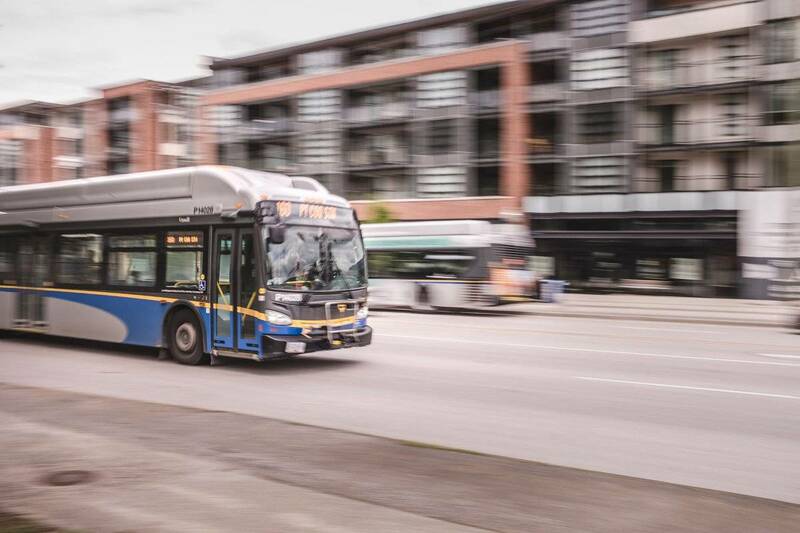 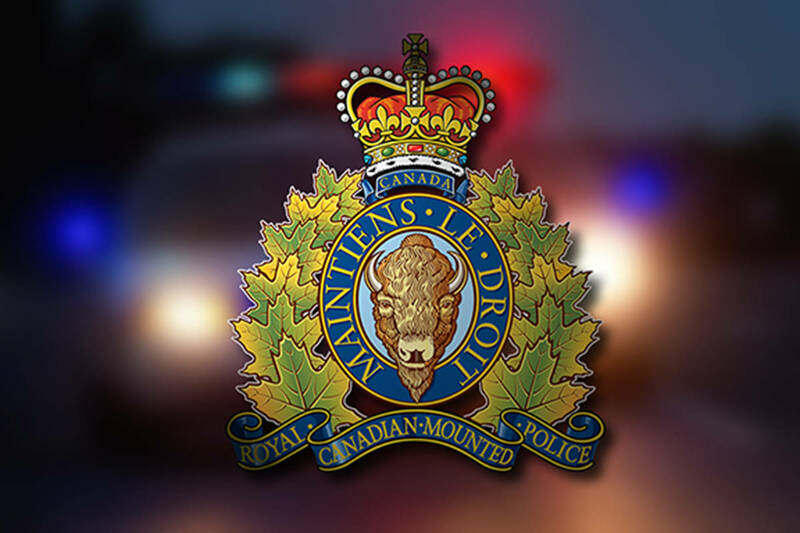 They were determining the fifth and sixth place winners from the annual basketball tournament held at the Langley Events Centre. 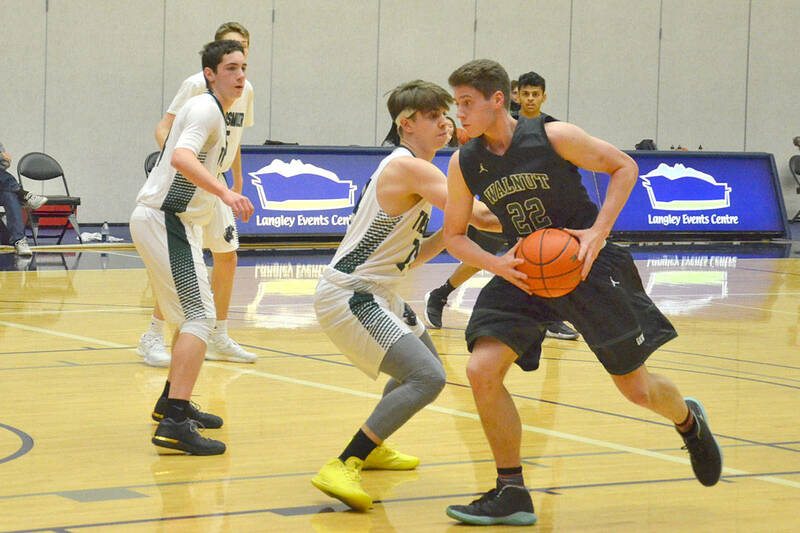 The championship final is Saturday afternoon between Oak Bay and Holy Cross.